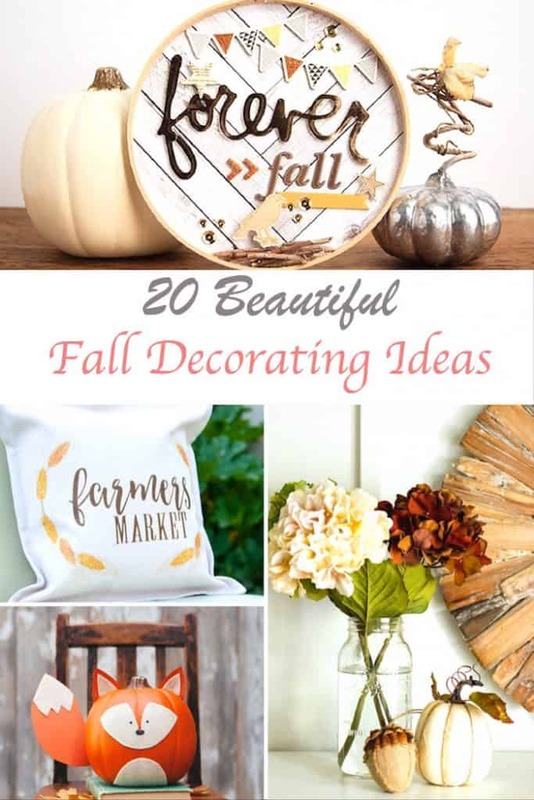 This post gives you decorating ideas for fall and includes projects such as fall wreaths, autumn pillows, fall Mason jar crafts, fall decorations and of course pumpkins! It’s finally fall and I have been sharing so much of it with you here these last couple of weeks on the blog. 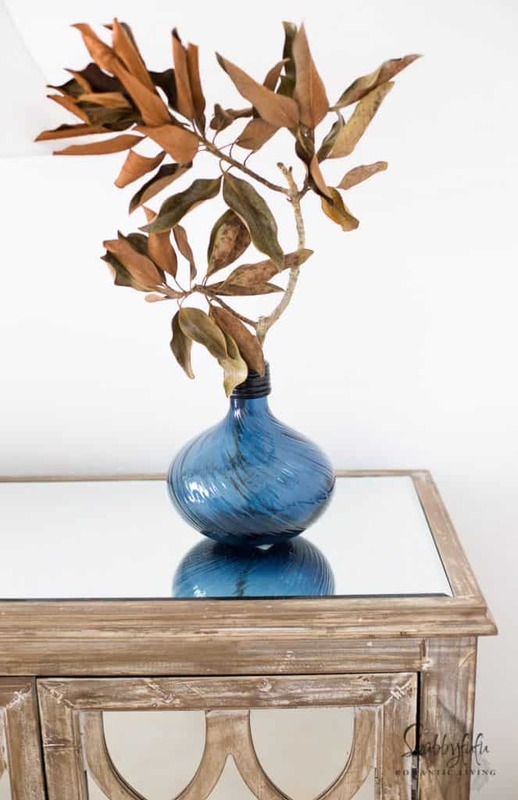 a round up of 20 beautiful fall decorating ideas from some talented bloggers. I hope that you visit them all and gain some inspiration. YOU CAN DO IT!